András is currently working as research fellow at the Institute of World Economics of the Hungarian Academy of Sciences. There he leads the research group on Development Economics. Deák’s fields of research lie within EU and Post-Soviet energy policy, Russian economy and EU Eastern Policy. 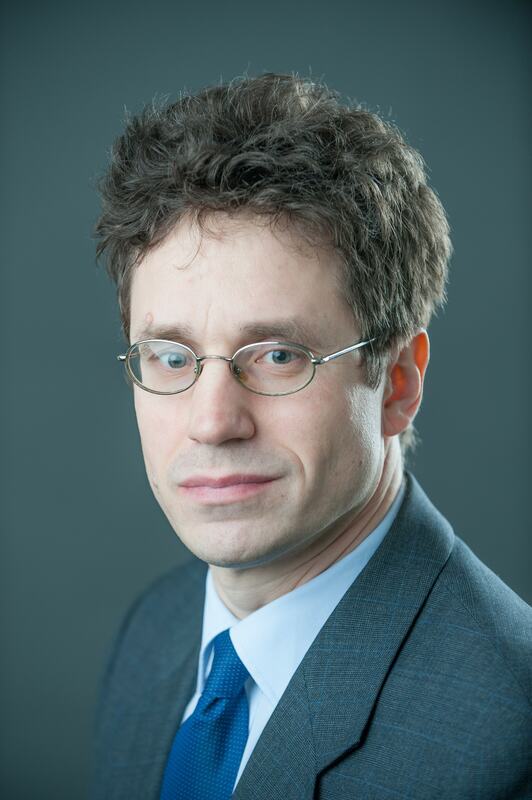 His professional experiences include the position as research director at the Central European University in the Center for EU Enlargement Studies, as well as working as a research fellow in the field of Post-soviet and Energy Policies at the Hungarian Institute of International Affairs and the coordination director at the latter. The EU and post-soviet energy policies, Russian and post-soviet economies and the Eastern Partnership of the EU figure as his main areas of expertise. He holds an MA degree and a Ph.D. in international relations from the Corvinus University of Budapest.